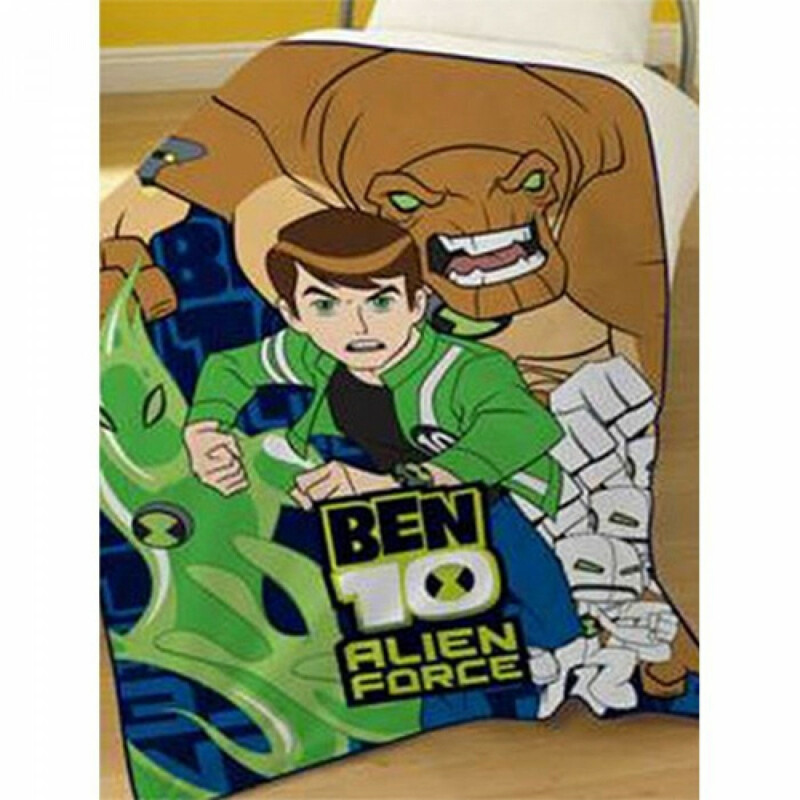 Stay warm and comfortable with this beautiful throw blanket featuring Ben 10 Alien Force, a sequel to Ben 10, that is a marvellous and an interesting animated Television series loved by countless children around the globe. 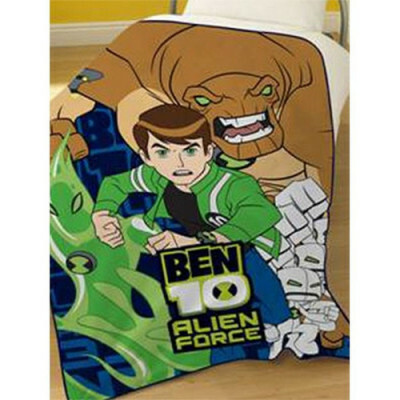 This colourful, machine-washable throw blanket is made from soft 100% polyester fleece that will wrap your child with super soft plush warmth and add an extra layer of protection from chilly air. Get this quality product in size of 125cm x 150cm (approx).